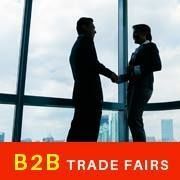 We are pleased to inform you that Conclave Exhibitions & Trade Fairs Pvt. Ltd. is organising The International Camera Fair & Imaging Expo 2019 which will be held from 12, 13 & 14 APRIL 2019 at Chennai Trade Centre, Nandambakkam, Chennai, India. 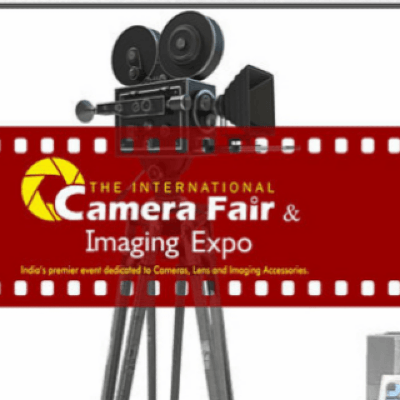 The International Camera Fair is India’s premier event dedicated to Cameras and Lens. Technological developments and the evolving lifestyle, have made Photography and Video Imaging an integral part of life, both in work and leisure. Stories of Wisdom -Children Plays based on Panchtantra in English.